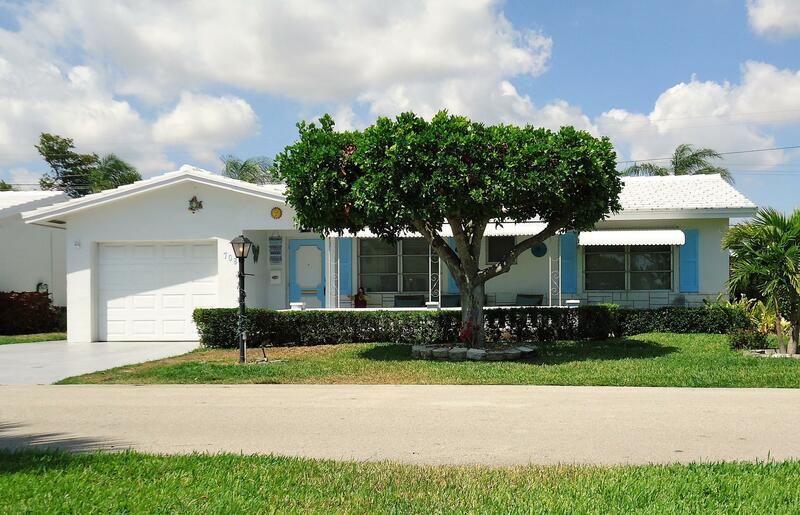 Come enjoy a beautifully updated home, in the very desirable and active 55+ Private Golf Community of Palm Leisureville! This home has a gorgeous sunroom that can be used as a den, office, home gym, or 3rd bedroom; a spacious garage with tons of storage built-ins; and, a beautifully redone kitchen! The home also has a brand new water heater (2018); a 5-7 yr roof and, a 6 yr A/C (2012) Community Boasts of Pools/hot tubs; 3 clubhouses; shufflebaord; bocci; billiards; card rooms; gyms; and, tons of community events in the huge auditorium! DON'T FORGET ABOUT THE MOST POPULAR COMMUNITY FEATURE, A PRIVATE GOLF COURSE, AND PRO SHOP WITH NO MEMBERSHIP FEES & A LOW HOA!!! Minutes to I-95; great shopping/Boynton Beach Mall; great restaurants; JFK Medical Center; and, minutes from the BEACH!